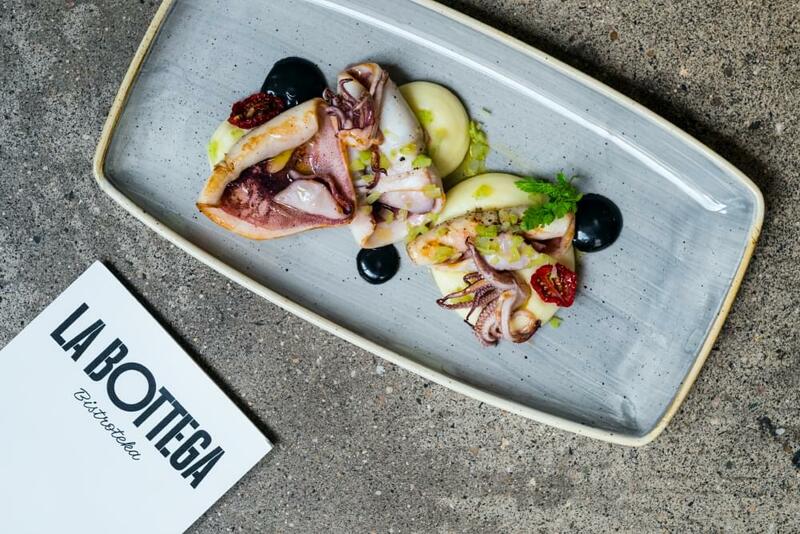 La Bottega Bistroteka is the place where food lovers meet. 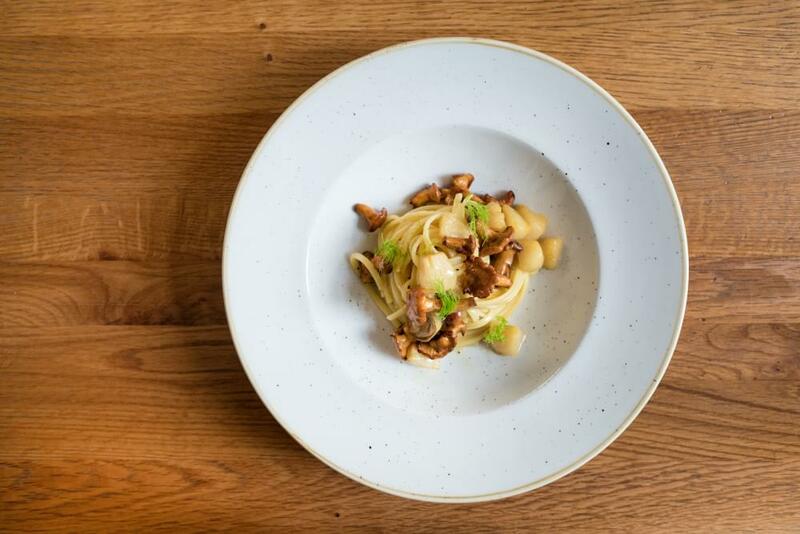 To prepare a summer menu is always a great challenge. Expectatons are high, and it’s no wonder. 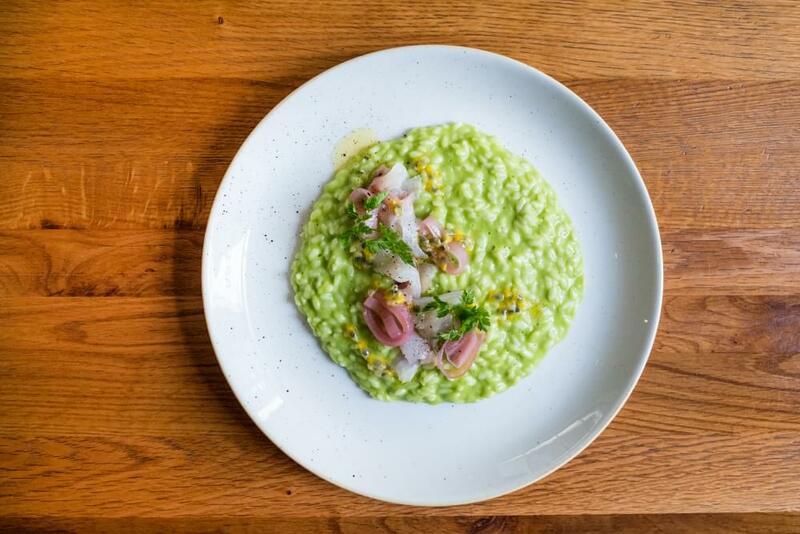 Chef Tomas Mezer and his team raise the bar one notch with each new menu item. 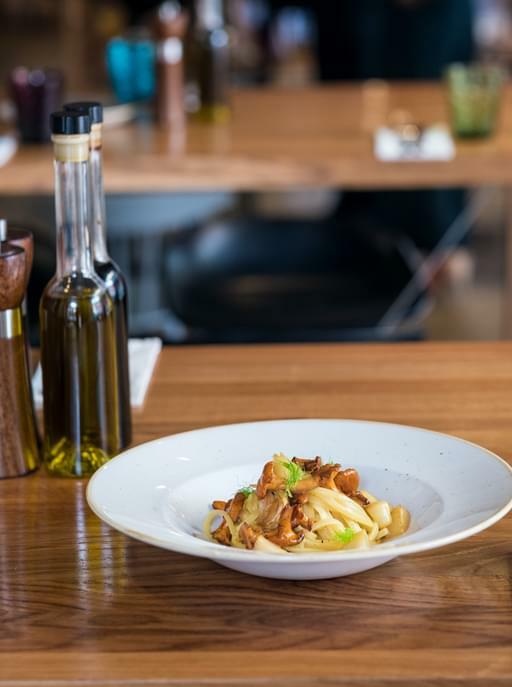 The summer menu has already been unveiled at Bistroteka. 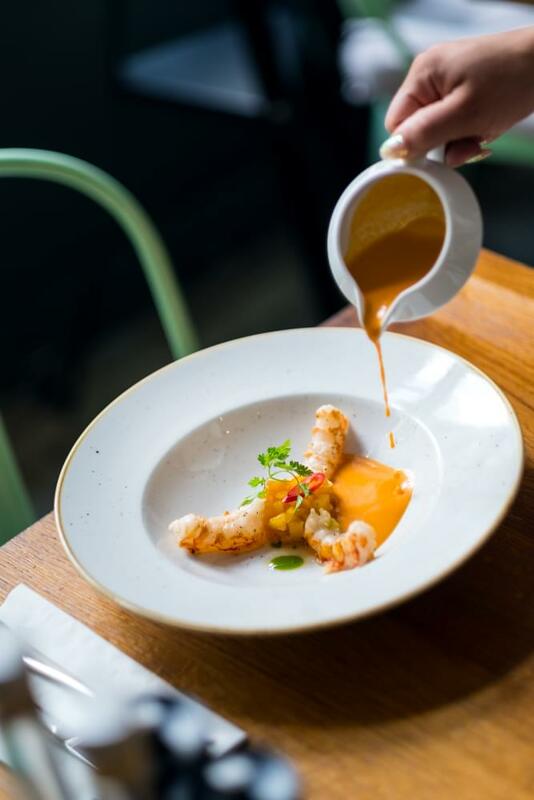 Among the new items we present gazpacho of roasted bell peppers with pineapple, marinated in caramel with a pinch of chilli and seared shrimp. 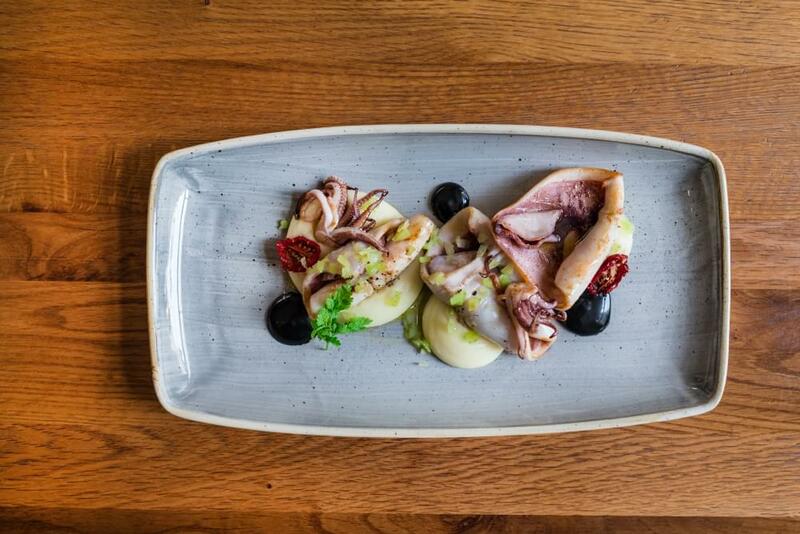 It’s a starter, and a great start to the new menu. 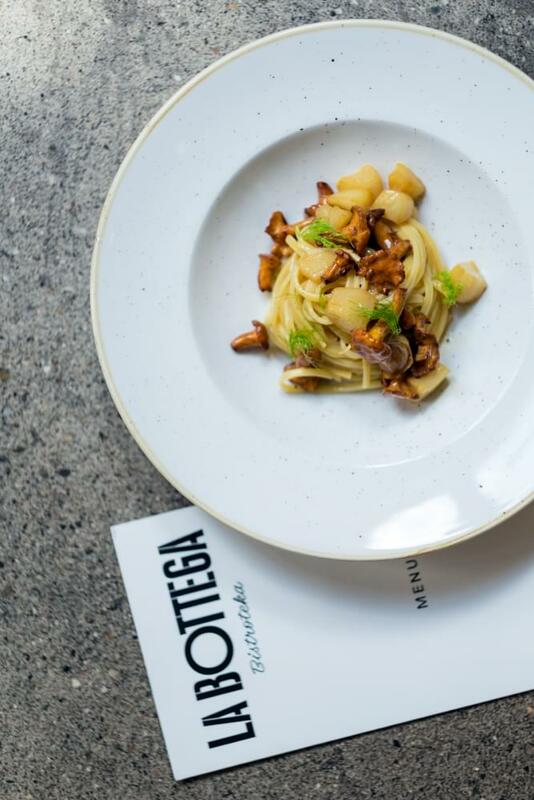 We should also shine the spotlight on the linguine with chanterelles, scallops and fennel sautée, that underlines the Mediterranean flair in the dish. 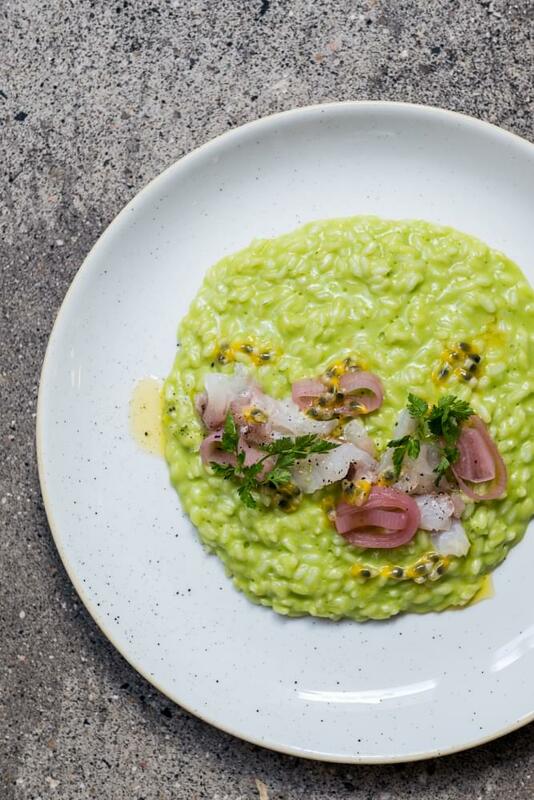 Garden pea risotto with seabream carpaccio, marinated shallots and passion fruit is love at first sight. 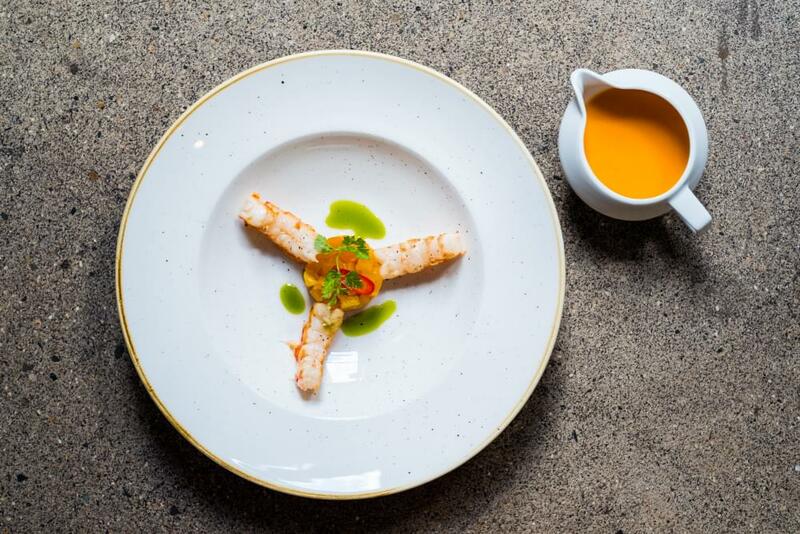 The summery, colorful, distinctive taste of the exotic passion fruit blends with the other ingredients, and together it just works beautifully. 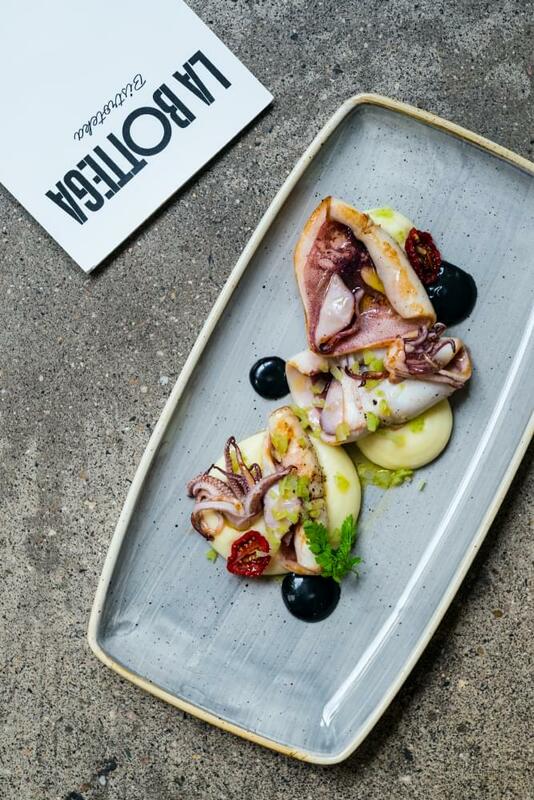 From the main courses, you can enjoy the grilled squid with potato purée, squid mayonnaise and celery. 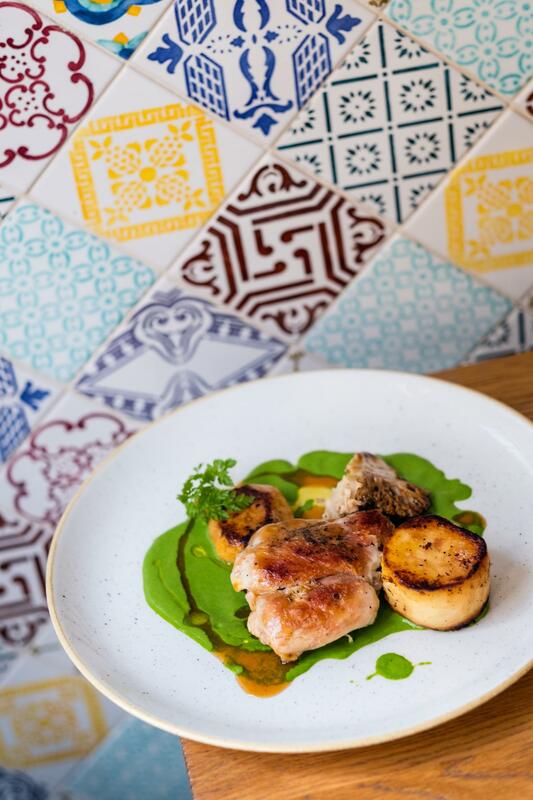 One bite of this and you‘ll be transported to the promenade in Italy and the sound of the crashing sea, and forget you’re sitting on Dlouhá Street here in Prague! 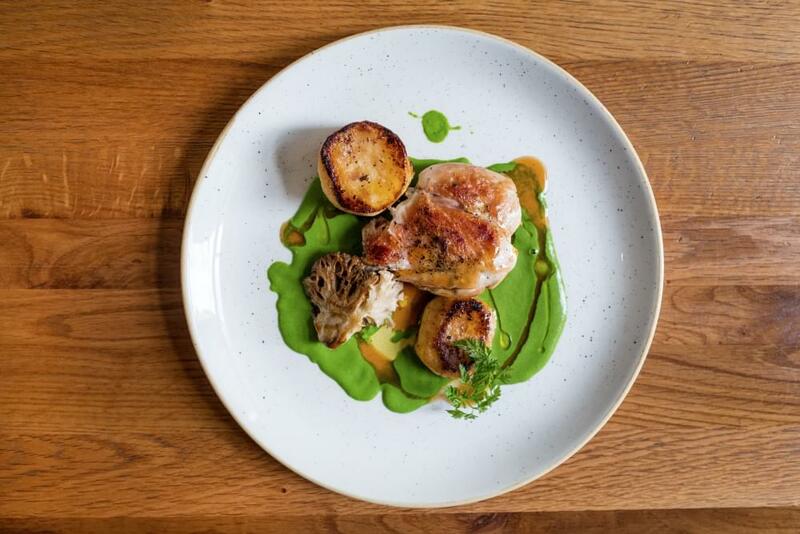 And a last special finishing out the new items is the rabbit confit with spinach purée, potato fondant and grilled wild mushrooms. 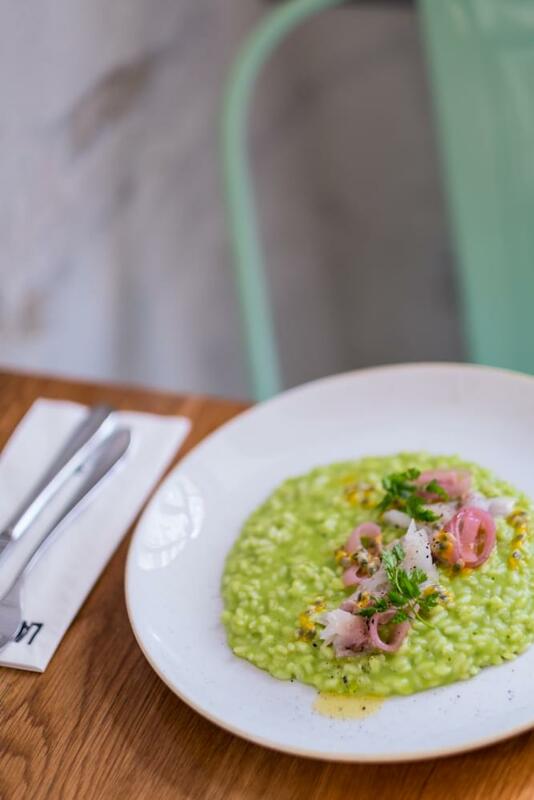 via our reservation section online.